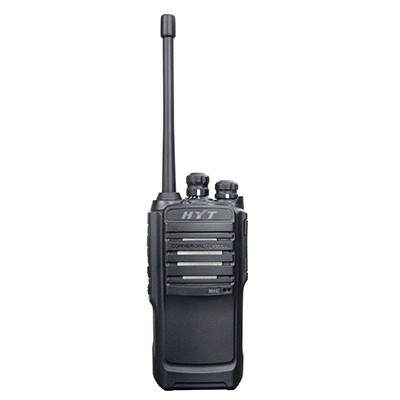 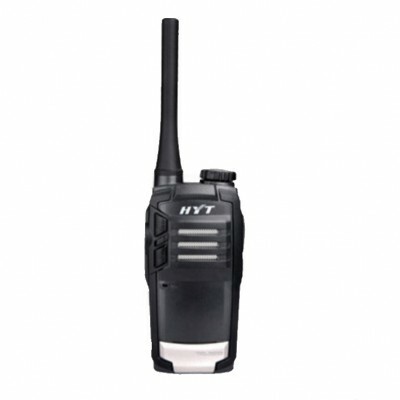 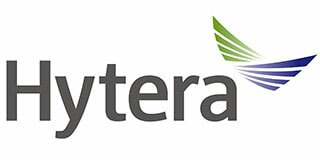 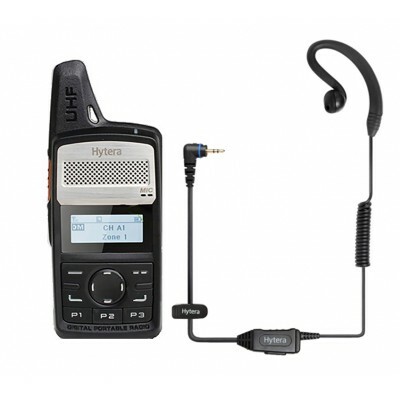 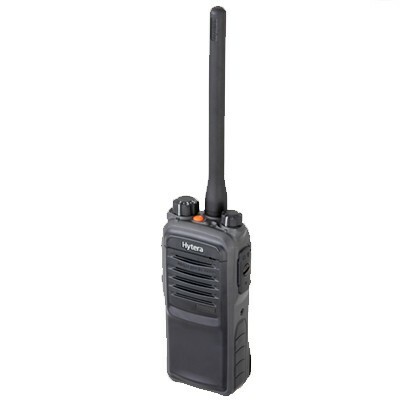 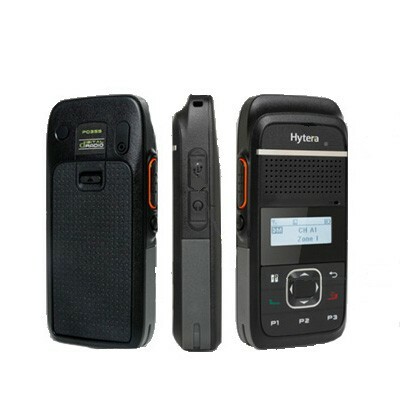 All PMR446 (personal mobile radio, 446 MHz) Hytera 2 way radio and walkie talkie products can be used without a radio licence providing that they comply with the requirements of the PMR446 European standard licence-free radio service. 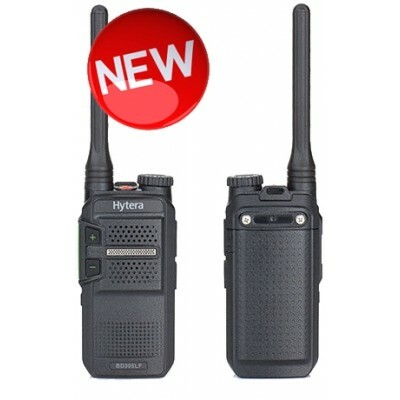 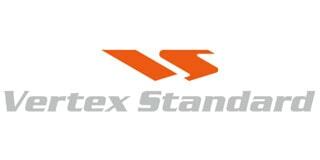 Licence free two way radios are easy to use with no fees, no commitment and are ready to use straight out of the box. 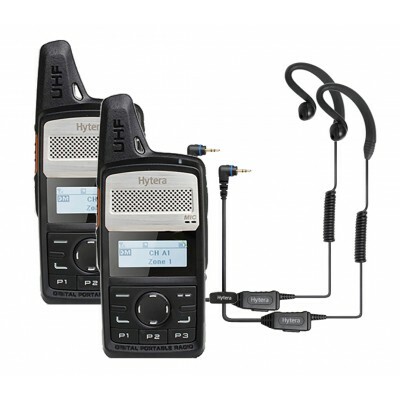 What is PMR446? 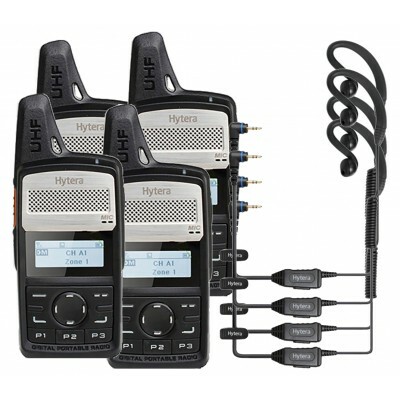 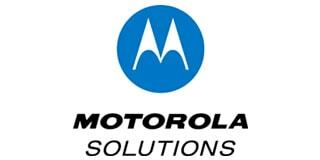 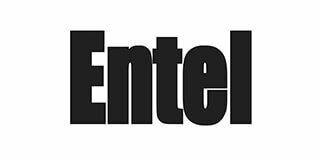 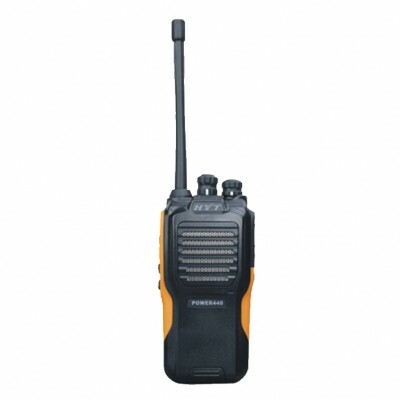 - (personal mobile radio, 446 MHz) is a part of the UHF radio frequency range that is open without licensing for business and personal use in most countries of the European Union. 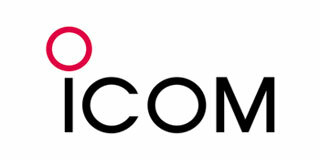 More information is available at Ofcom.